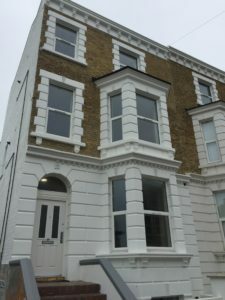 No Use Empty, Kent County Council’s pioneering initiative to return empty homes to use, has just completed a £3 million project to deliver new homes on the site of the former Bun Penny pub in Herne Bay. 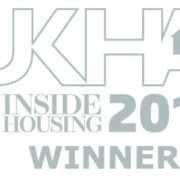 The project is one of the largest ever undertaken by No Use Empty, which has returned over 5,000 homes to use since 2005. The conversion of the Bun Penny pub has been undertaken in partnership with local developer Mr Onal Tevfik. Having acquired the former pub – which has been abandoned for five years following a fire – he applied for a loan from No Use Empty Loan fund to unlock the redevelopment. 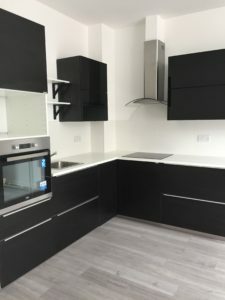 No Use Empty provided £175,000 – the maximum amount available through the scheme – which enabled him to embark on the £3 million project to deliver 14 high-specification apartments. 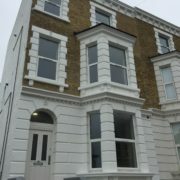 The project has delivered a mix of one, two and three bedroom apartments, five of which are already sold. 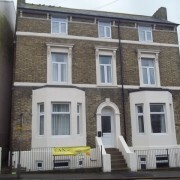 No Use Empty was launched in 2005 as a means of return Kent’s 9,000 empty homes to use as much needed quality housing. 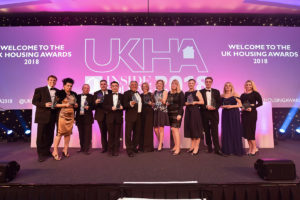 The scheme is delivered by Kent County Council, in partnership with all twelve borough and ward councils, and was the first initiative in the UK to offer interest-free loans to help owners refurbish empty properties and return them to use as units for private sale or private rent. Loans of up to £175,000 are available through the scheme (£25,000 per unit created), which is repayable in five years, and recycled back into the scheme. To date, No Use Empty has administered loans totalling £18.9 million, which has unlocked investment from owners totalling £23.9 million. 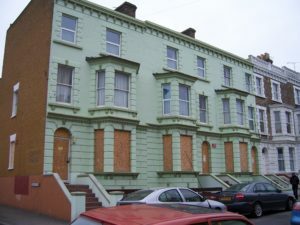 Thanet District Council – What is the Empty Property Initiative doing to increase the number of available homes? The council is committed to reducing the amount of empty property in the district to increase the number of homes available, and to improve the local area. 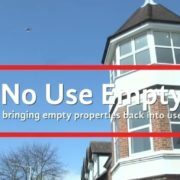 If you know of an empty property near you, let us know about it. If you are the owner of an empty property and would like our help, please tell us. Watch our video explaining how to get in touch. https://www.no-use-empty.org.uk/wp-content/uploads/2018/05/NoUseEmpty_logo_WINNER.png 0 0 No Use Empty https://www.no-use-empty.org.uk/wp-content/uploads/2018/05/NoUseEmpty_logo_WINNER.png No Use Empty2017-09-21 09:50:342017-09-21 09:50:34Thanet District Council - What is the Empty Property Initiative doing to increase the number of available homes?